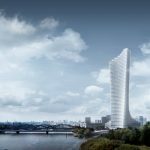 On 20 February, the SHARE INTERNATIONAL ARCHITECTURE AND ENGINEERING FORUM TIRANA 2018 will take place at the Plaza Hotel in the Albanian capital. The event will bring together a series of extraordinary speakers to celebrate architectural excellence through their most recent internationally acclaimed projects. The speakers that will present at this year’s edition of SHARE FORUM in Tirana are renowned personalities coming from 10 countries: Albania, Bulgaria, Italy, Belgium, Romania, Kosovo, Iran, Macedonia, The Netherlands and the United Kingdom. Other great presences at SHARE Tirana 2018 will be the presidents of The Albanian Architects Association (AAA) the arch. Armand Vokshi, The Association of Architects Macedonia, arch. Martin Panovski, The Architects’ Association of Kosovo, arch. 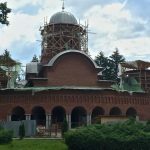 Arianit LOXHA and The Chamber of Architects in Bulgaria arch. Borislav IGNATOV. 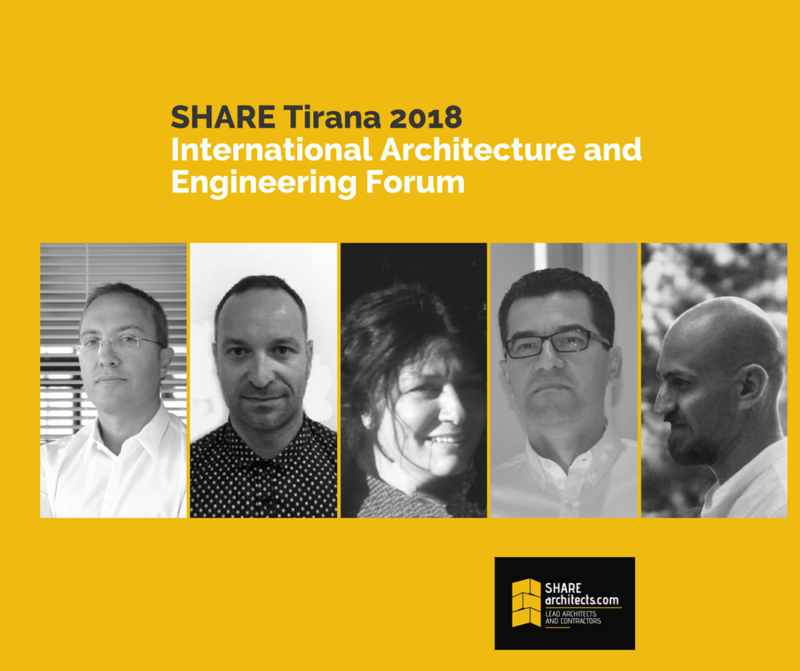 Other globally foreign professionals that will attend the SHARE FORUM 2018 in Tirana are arch. Habibeh MADJDABADI Founder of Habibeh Madjdabadi Architecture Office / Iran; arch. Perparim RAMA – 4MGroup / UK; arch. Paolo BRESCIA – Open Building Research / Italy; arch. Astrit NIXHA – Founder of ANARCH / Kosovo; arch. 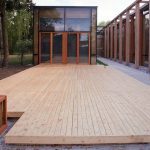 Giuseppe FARRIS Founder – Studio Farris / Belgium; arch. Martin HRISTOV – Vice President Bulgarian Chamber of Architects / Bulgaria; arch. eng. Pako RADOVANOVIC – Founder Studio Rado / Macedonia; arch. Carlo BERARDUCCI – Principal Berarducci Architecture / Italy. 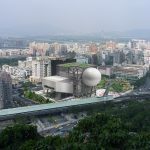 The event will bring a series of well-known local figures representing the architecture studios and will become a platform for contemporary globally relevant dialogue between local and foreign professionals. The national studios that will present at SHARE Tirana 2018 will be, Dea Studio represented by Ervin Taçi; Commonsense Studio represented by Jurtin Hajro; Atelier 4 Studio represented by Olsi Efthimi; Studio B&amp;L represented by Doriana Bozgo Bleta; and Studio Raça Arkitektura – represented by Artan Raça. 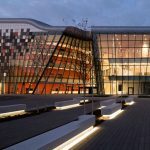 The SHARE INTERNATIONAL ARCHITECTURE AND ENGINEERING FORUM Tirana 2018 is a dynamic event organized by the ABplus events and Pro event Association in cooperation with 3 major national associations of architects: The Albanian Architects’ Association, the Architects’ Association of Kosovo, the Association of Architects of Macedonia and in partnership with de Chamber of Architects in Bulgaria. 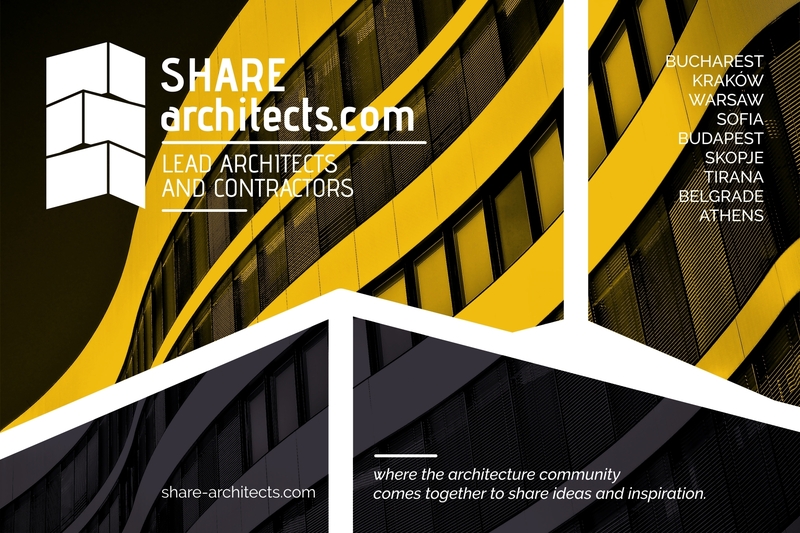 The SHARE FORUM brings together each year hundreds of practicing architects and contractors from Europe, Asia and the United States of America, becoming one of the most important networking platforms for the construction- related fields in Central and Eastern Europe. Its annual editions are a constant relevant presence in Warsaw and Krakow (Poland), Budapest (Hungary), Bucharest (Romania), Sofia (Bulgaria), Belgrade (Serbia), Athens (Greece) and Skopje (Macedonia). ABplus Events, as Professional Trade Events and Congress Organizer, is the creator of the concept of the national network of construction trade shows. Our experience in the Central and Eastern European market positions our events as one of the most effective international forums in the region, a source of constantly updated information, supporting the continuous training of specialists and the promotion of young talents. For 20 years we have been in pursuit of excellence in the fields of architecture and construction, through these international events organized for architects and contractors, in cooperation with our partners, the national chambers of architects, architecture and construction institutions and associations.